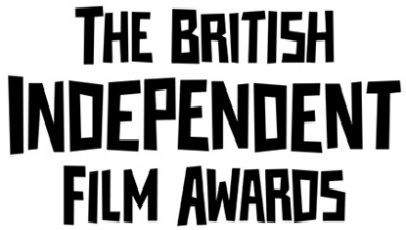 Just when it looked like Berberian Sound Studio and all involved might sweep the boards at the BIFAs, Rufus Norris’ directorial debut, Broken, messed it all up by winning the prize for Best British Independent Film. It also prevented Domhnall Gleeson from picking up Best Supporting Actor for Shadow Dancer – but my mad love for the Irish actor won’t stop me admitting how irritatingly talented Rory Kinnear is. Talking of mad love, Olivia Colman walked away with her head held high for the second year running with a win for her portrayal of the Queen Mother in Hyde Park On Hudson. Will BAFTA actually take note this year? Who knows. The Imposter – Oscar-shortlisted, don’t you know – took home Best Debut Director alongside its Best Documentary win. Can’t have them all, Rufus.